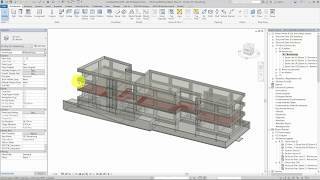 SOFiSTiK Reinforcement Detailing significantly accelerates the creation of 2D reinforcement sheets out of 3D models in Autodesk® Revit®. The product consists of software and a set of families, which can easily be modified to meet local or company standards. 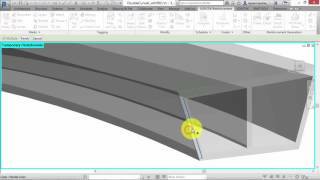 Creation of bar lists, bending schedules and cut lists for wire meshes is included as well. The price for subscribing to a single user license is 800 USD per year or 130 USD per month (all prices excluding taxes). Please read the Software End User License Terms carefully before downloading, installing or using SOFiSTiK Reinforcement Detailing. Contact us for network license options at info@sofistik.com. Customizable Content Packs in order to reach individual standards. Operational Modes: Marks per project, - sheet or - host. Set Marks according to additional criteria's like running length, not bent, couplers etc. 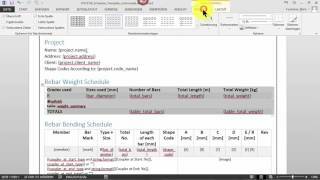 Customizable reinforcement schedules and cut lists for fabric sheets. 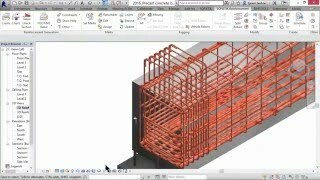 Group bars to a specific SOFiSTiK Rebar Container according its layout. 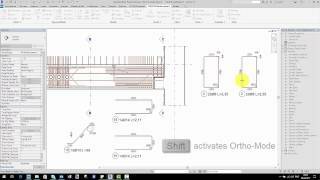 Copy Reinforcement with all annotations, details, dimensions and related views. SOFiSTiK Multiplier for the quantity of Rebar Sets and Fabric Sheets. Stagger segment lengths of SOFiSTiK Variable Rebar Set. Split Rebar Sets or - Shapes according to set stock length and splice or using dividing lines. 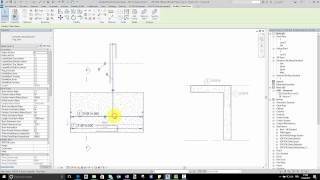 Detailing tools to indicate the rebar layout, - bar ends, - layers, etc. Rebar or Fabric Shape Details to represent the partial rebar set or the entire mark. Shape Code detection according to various national standards. 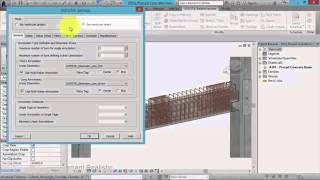 Reinforcement Layer functionality in floors, walls and foundation slabs. Browse through the marks of rebars and fabric sheets. 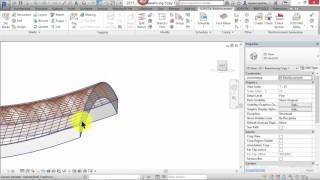 Distribute reinforcement in elements with complex shapes and faces. Creation of bent fabrics rows according to a given length. 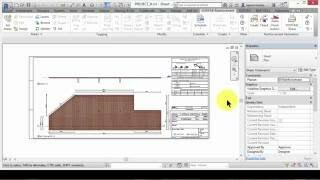 Revisions for reinforcement sheets and corresponding schedules. 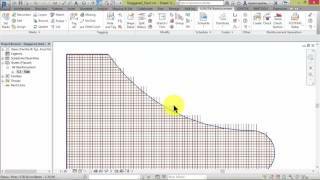 Freeze/Unfreeze of reinforcement geometry and properties. 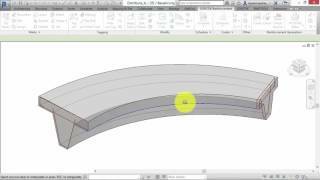 Export BVBS reinforcement data as *.abs file for bending machine.